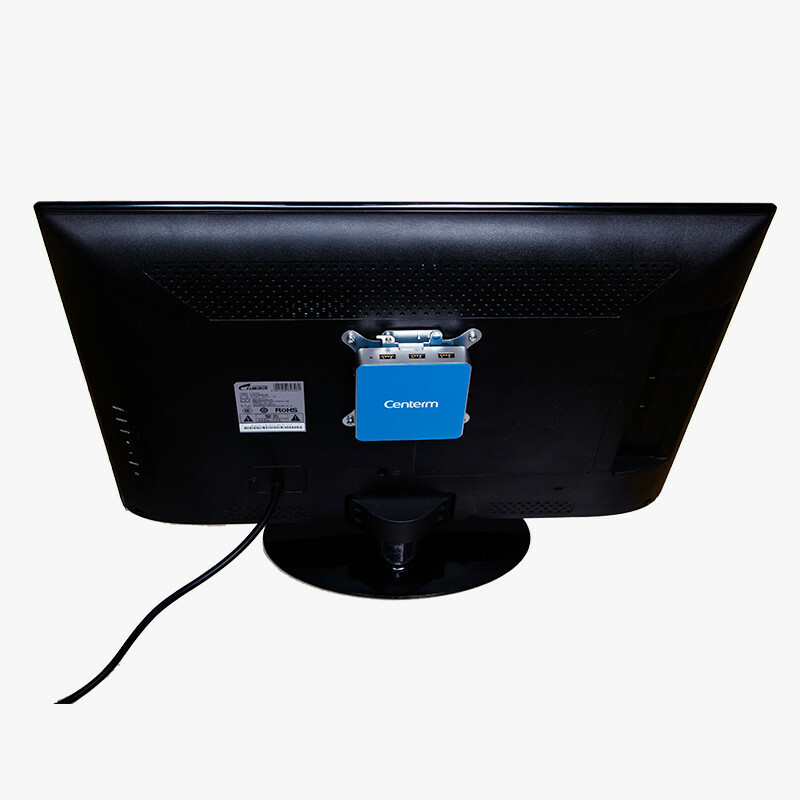 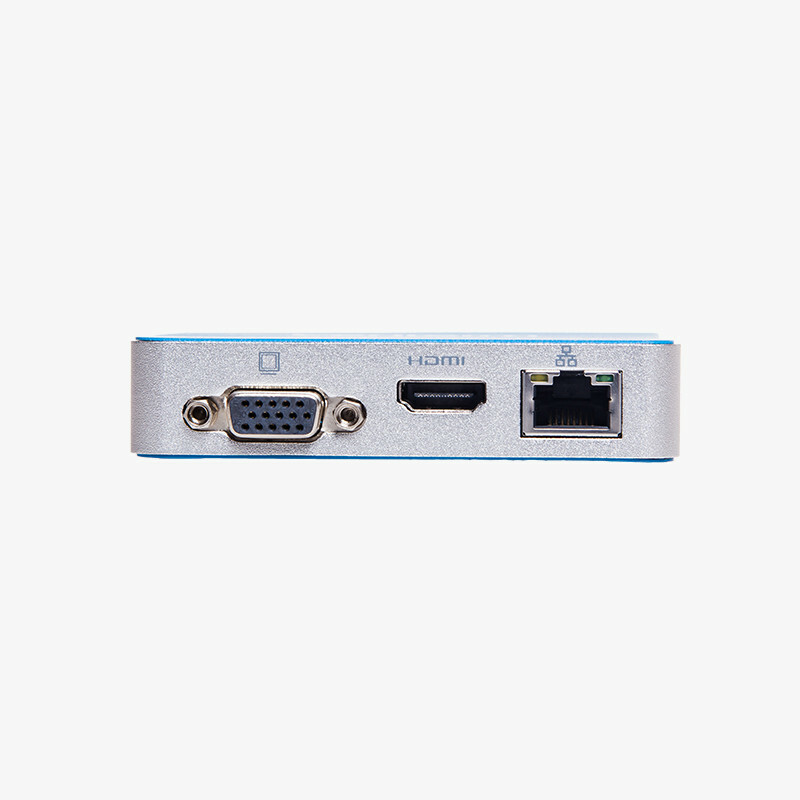 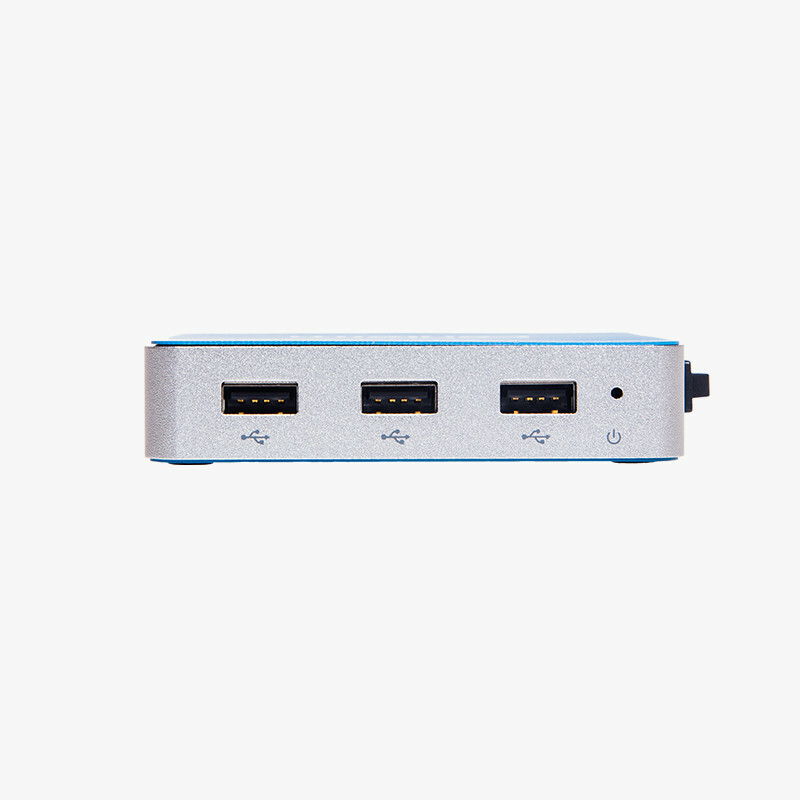 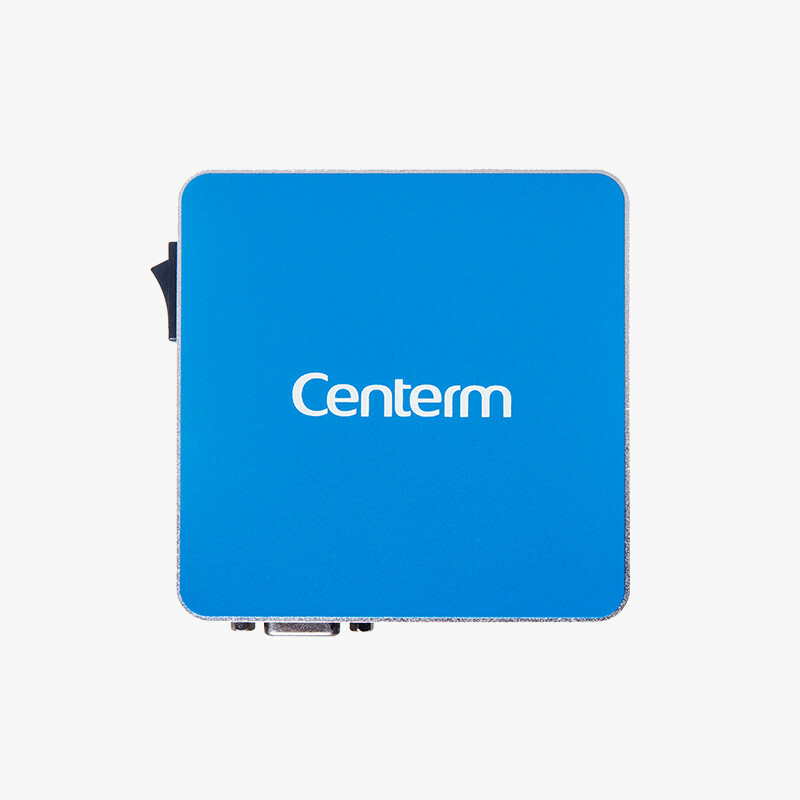 Excellent accessing device specially designed for Windows MultiPoint Server™, Userful MultiSeat™ Linux and Monitors anywhere. 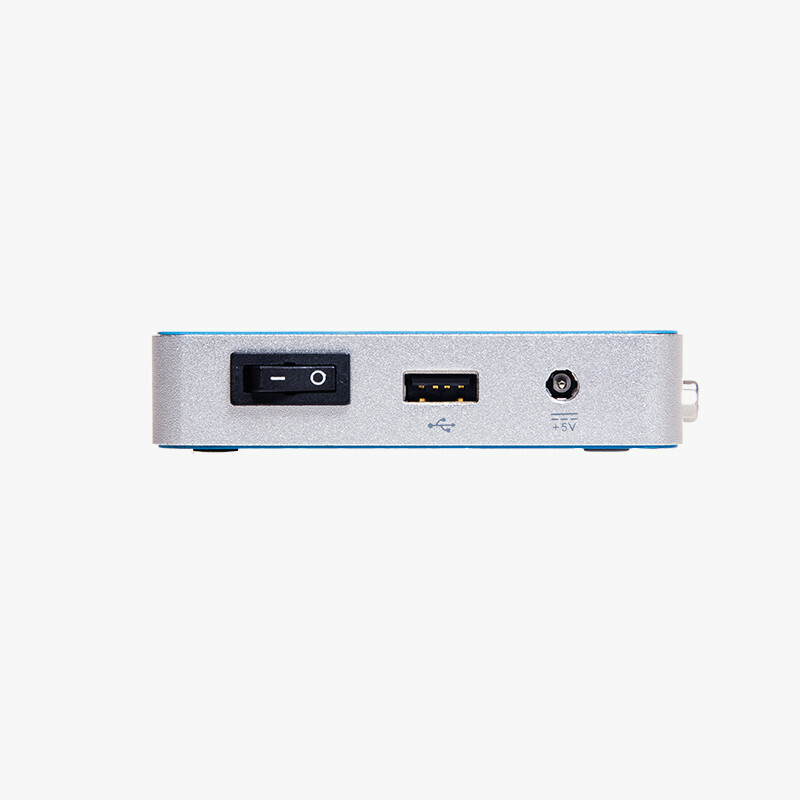 Low price, low power consumption and no maintenance guarantee the low cost. 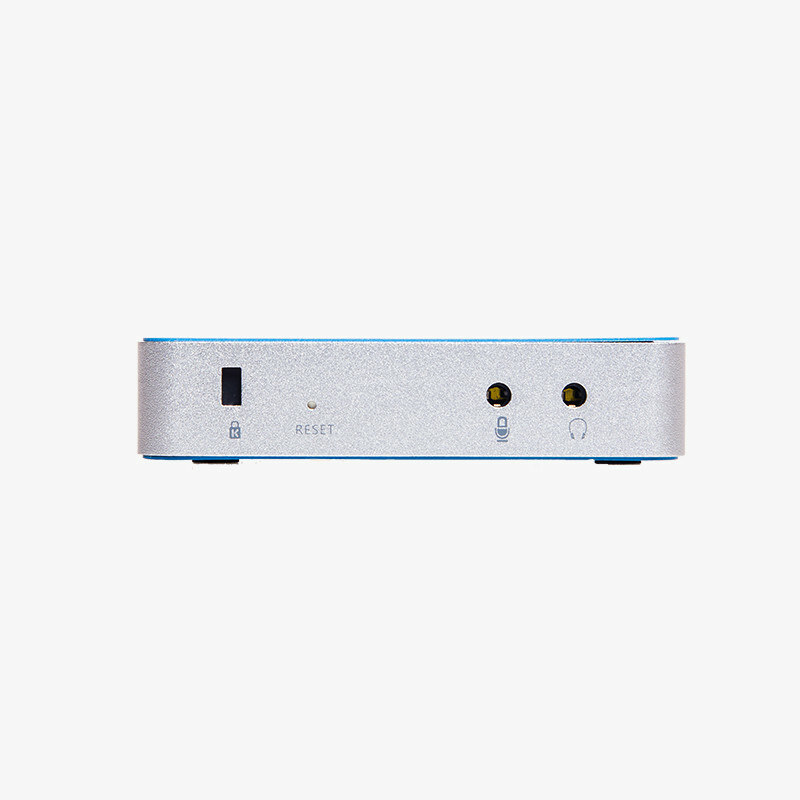 Full-HD multimedia and good quality voice supported. 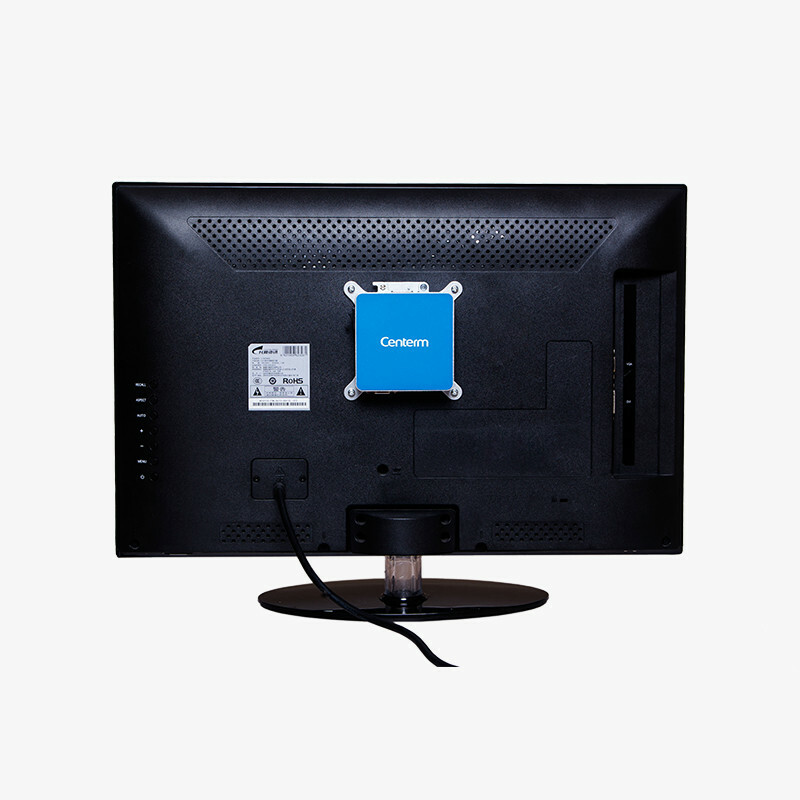 Small size, fan-less design, VESA mountable, anti-theft kensington lock.